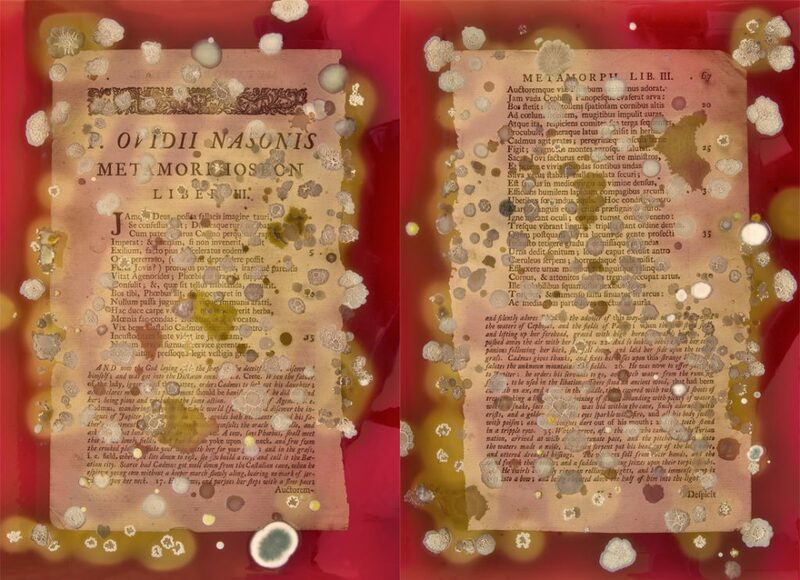 Our Call for an Artist in Residence raised a lot of interest within the art-science community worldwide. Our jury panel had the difficult task of selecting from 80 applications from 29 countries. A jury panel, composed of members of the BIOPROCESS LABORATORY, BIOFACTION as well as an independent art curator, has carefully reviewed all applications and interviewed a final shortlist. The exponential quality of the shortlisted applicants has led us to establish not one but two residency spaces. 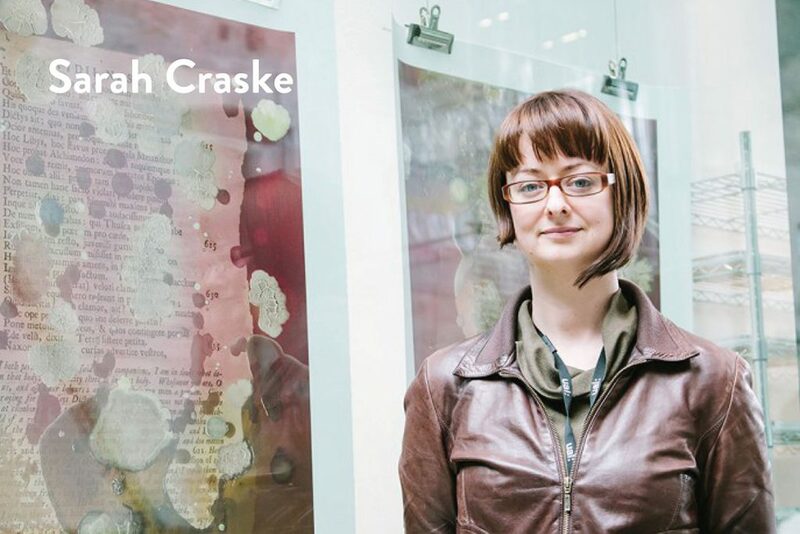 Sarah Craske is a British artist, working at the intersection of Art, Science & Technology. 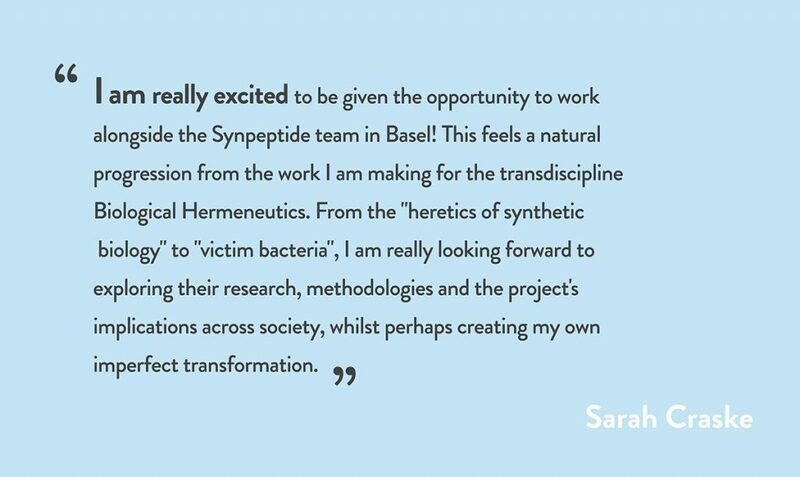 She is interested in exploring how the concept of knowledge & data, practice & space, language & method, equipment & materials transform through transdisciplinary working and is developing her own transdiscipline – Biological Hermeneutics. Sarah was recently awarded the NOVA Award for her collaborative work with Dr Simon Park. Selected from 1300 artists. The work chosen “represents truly original creative thinking and execution, with an emphasis on craft, skill & exceptional accomplishment”. 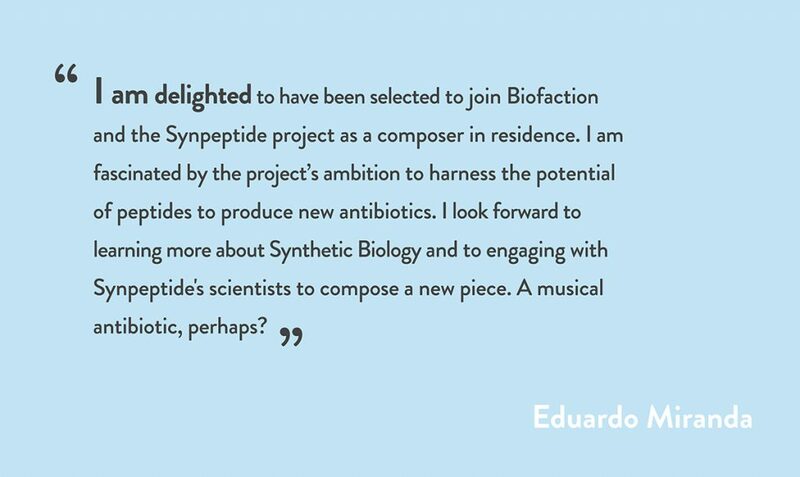 Eduardo Miranda is a composer and AI scientist working at the crossroads of biology & music for over 20 years. His artistic work and research contributes to the advancement of scientific knowledge on AI, Neuroscience and Bio-engineering. 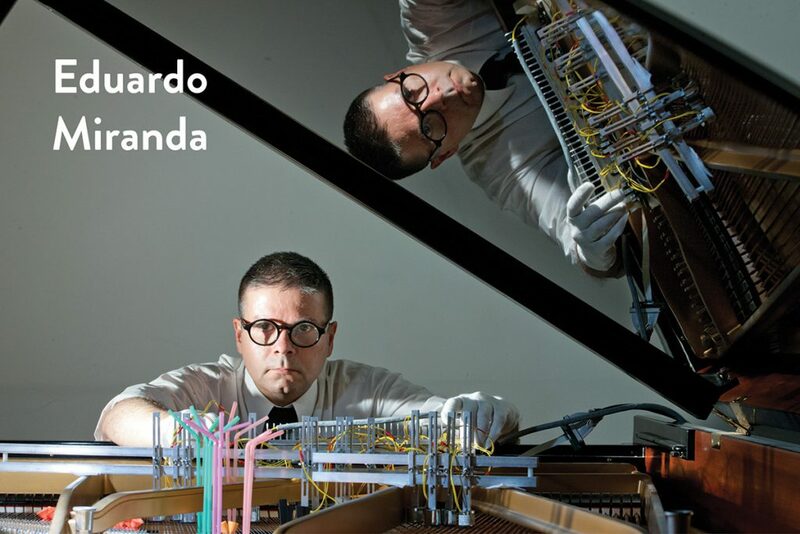 As a composer his aim is to produce pieces of music that are as much as possible informed by science, rather than merely inspired by it. He has recently developed an interactive music system using an organic memristor, developed at Plymouth University. 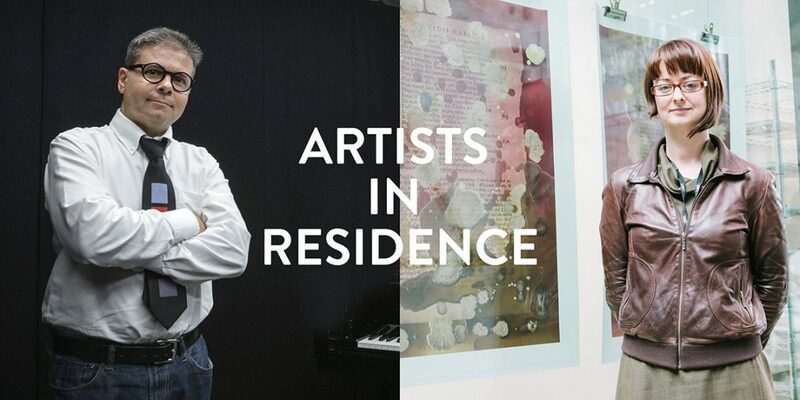 We look forward to welcoming our artists in residence and seeing their work develop over the course of the residency! We will keep you updated on their progress.